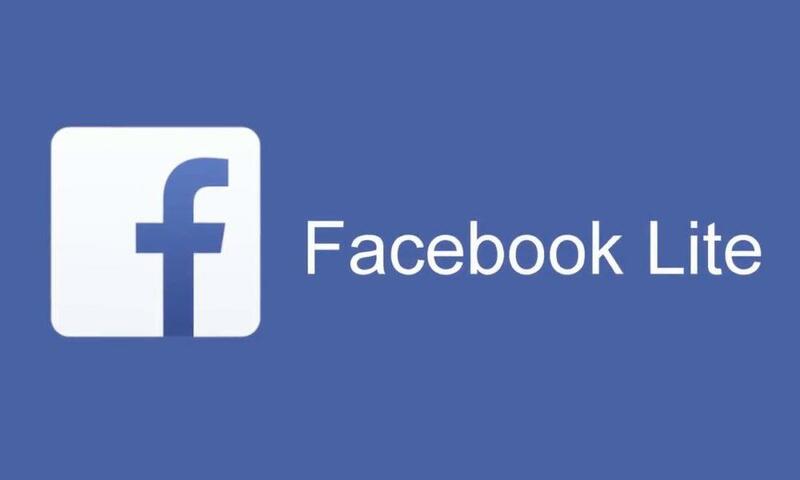 Facebook Lite app for Android has received a new update today. The update is only available for those who have enrolled themselves in the Facebook Lite beta testing program. The Facebook lite app was developed keeping the lower end smartphone users in mind. The app is only 2MB in size which is great for the amount of feature it has. Next Next post: Should I buy a Nuu Mobile?